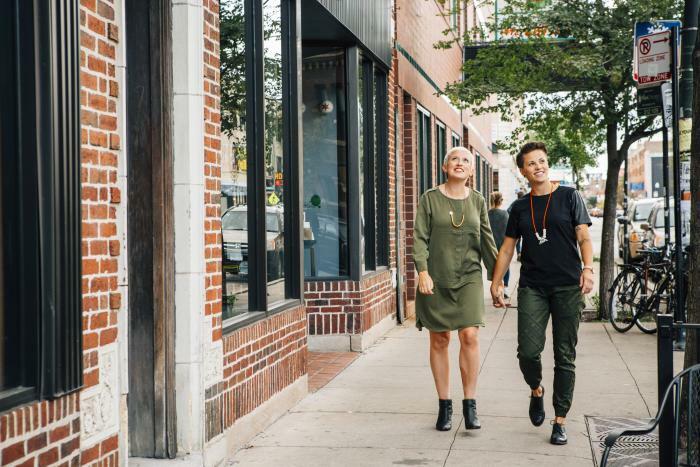 Named the Best Gay Neighborhood in the World by Out Traveler magazine, Boystown is known as one of the most inclusive LGBTQ+ communities in the nation, and as one of the first US gay neighborhoods to be recognized. It&apos;s also at the center of the city&apos;s annual Pride celebrations. Chicago has a proud LGBTQ+ history, with the first legally recognized gay rights organization in the United States established here in 1924. Stroll the award-winning Legacy Walk on Halsted Street in Boystown, stretching from Belmont Avenue to Grace Street, featuring more than 35 bronze memorial markers. Each of the plaques commemorates either an LGBTQ+ hero or heroine (including artist Frida Kahlo and playwright Oscar Wilde), or a significant LGBTQ+ historical event. The plaques are affixed to the towering steel rainbow pylons that dominate the Boystown streetscape. 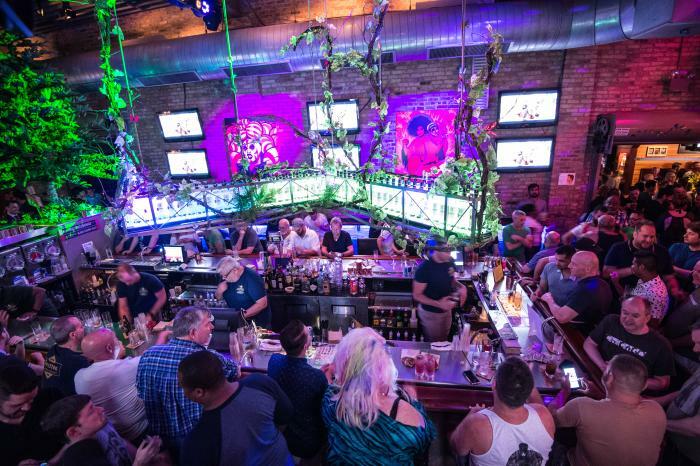 While in Boystown, be sure to check out the local bars and restaurants. Grab lunch or brunch at The Chicago Diner, serving up tasty vegetarian meals (try the vegan milkshake). For dinner, try Ceres’ Table for Italian cuisine (the artisan pizza is a must try) or Wood, a Michelin Bib Gourmand restaurant known for its wood-fired seasonal American fare, including house-made sausage. 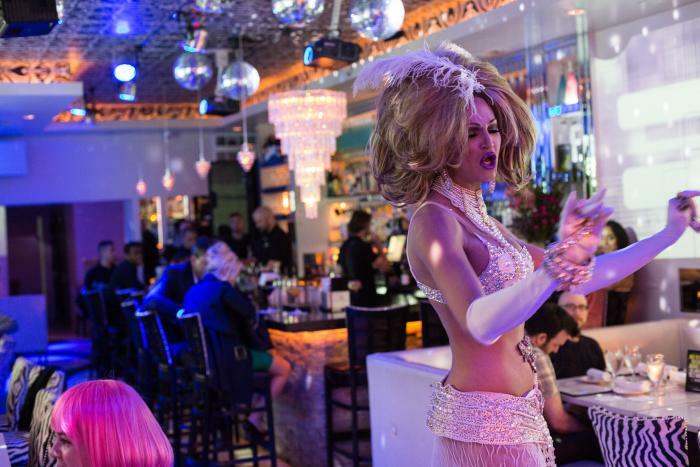 At the sassy Kit Kat Lounge & Supper Club, dinner is served with a tableside diva drag show, and the huge martini list offers more than 200 cocktails. Nighttime is when Boystown’s Halsted Street really revs up. Sidetrack is one of the most popular spots on the strip. The multilevel club is made up of a collection of spaces (including the GlassBar, rooftop patio and courtyard) and spans eight storefronts. Sidetrack hosts a number of themed events, including the can’t-miss Sunday Funday featuring show tunes. Roscoe’s is a long-time Boystown hangout that boasts a happening dance floor, as well as karaoke and amateur drag contests. Hydrate features a lively calendar of special events, including resident DJs and drag shows, along with a pumping dance floor. Learn more about LGBTQ+ Chicago.